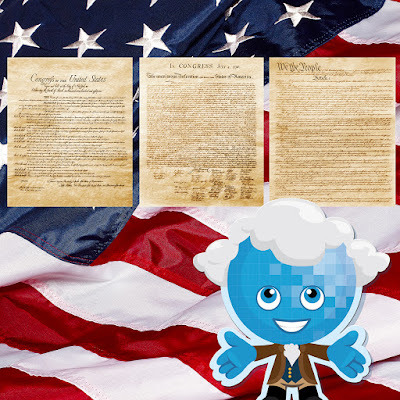 Rio Salado College | RioNews: Constitution Week Thursday Trivia Contest! Constitution Week Thursday Trivia Contest! 1. How many amendments make up the Bill of Rights? 2. True or false - the Bill of Rights gave women the right to vote. 3. Which president declared December 15 as Bill of Rights Day?